I am just getting acquainted with my new neighbourhood in the Little Saigon area of my inner city suburb and truth be told I am a little out of my comfort zone and the safe bubble of my ordinary existence. 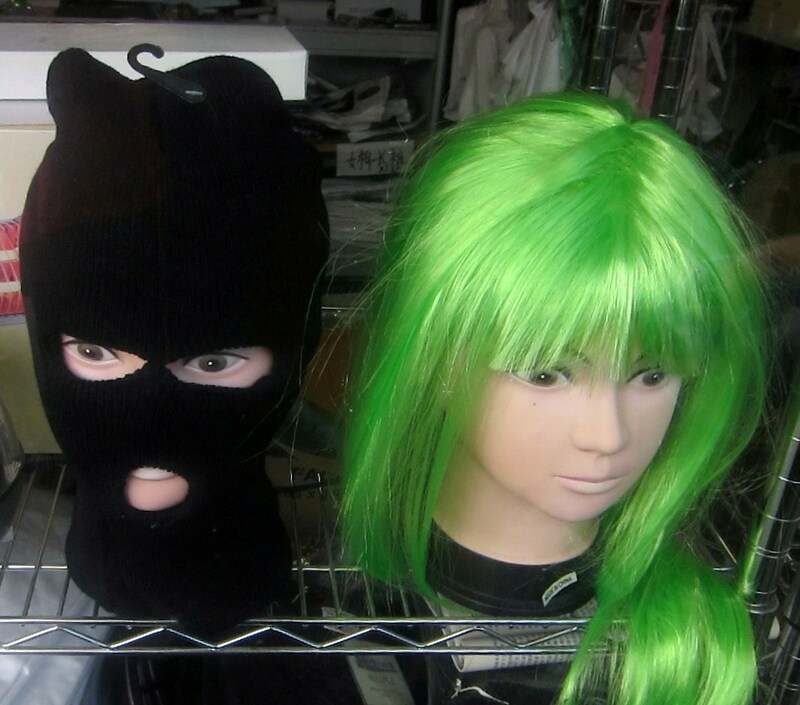 So why does one of the local shops around the corner (and no its not a fancy dress store) sell balaclavas in the height of a humid summer? Because, said my neighbour, even criminals need to buy their tools of the trade somewhere.....out of my comfort zone I tell you...but really loving every minute. Want to see where I live?